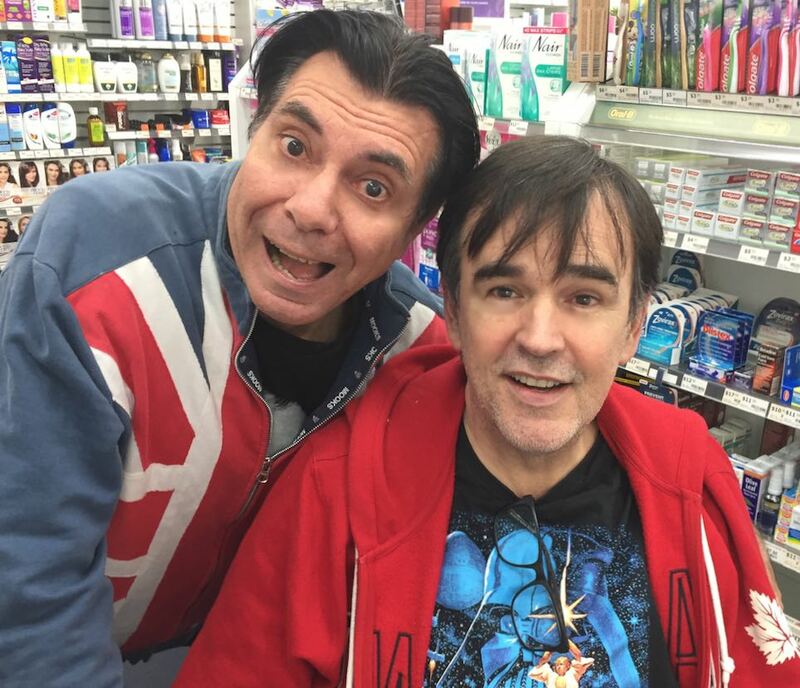 Bunga Bunga 49 has Tim Ferguson and Maynard heed the call of an Australia and a world in turmoil during dark and stormy times. They bring you plenty of Dutton, teach you how to be DJ and become a famous comedian, in just one half hour. What dance tunes does Maynard consider sure fire floor fillers? Why will he never play that Cold Chisel song? Can Tim explain the Australian political landscape in under one minute for our overseas listeners?